Download "GOD MADE THE ANIMALS (A.1.FALL.8)"
3 BIBLE STORY Each week we ve seen all of the new things that God created. Remember, before God began to create the world, there was nothing in it. It was dark and empty. Then god made the light and he called the light day and the dark night. On the second day God made a beautiful sky and then the earth separated the water in the oceans, rivers, lakes. And to make the world even more beautiful God created plants, flowers and trees. The fourth day God made the sun, the moon and the stars and hung them in the sky. On the fifth day God filled the sky with birds and filled the oceans, rivers, lakes with fascinating fish. And even though all these things were good and God was happy with everything that had been made, still something was missing. God saw that the world was full of plants and trees and that it was the perfect place because they produced all sorts of different food and fruits. So, on the 6 th day God said, I m going to make something different. I m going to make the animals.lots and lots of animals of all different kinds to fill my world. And that s what God did. God made all the animals the ants, the snails, the kangaroos. God made animals with funny tails and the camel with its two bumps. God made the hippopotamus with its big feet. God made animals that eat plants and others that eat fish, and others eat birds and others that eat insects. God saw that it was good and God was happy. Everything was beautiful, but God was still not completely happy. 5 CRAFT 2 Six green frogs 1. Use the pattern of the frog to make a mask for each of the children, or trace the mask onto green paper and tape or glue a popsicle stick to it. 2. In groups of six let the children decide how to act out the poem that s included below. Six green frogs, Sitting on a log, The grandma frog said La, la, la, la, lon. The first little frog said, let s go swim. The second frog answered, I d rather rest. All of a sudden a little child appeared with a little doggie. And all three frogs jumped, jumped, jumped away. 7 CRAFT 3 The animals God made God made everything. Animals, birds, insects, plants, air, the sun and every living thing on earth. God also made you. Can you name the animals you see here? Which ones live in homes with people? 8 PUPPETS Genesis 1:25 Materials: cardboard, patterns, crayons or markers, glue, scissors, craft sticks, cotton balls. Instructions: 1. Trace the hand of a child on a piece of cardboard or heavy paper. 2. Make sure to enlarge the figures of the animals on the following pages, so they are about the size of a child s hand. 3. Give each child the figure of an animal and the cut out pattern of his or her hand so that they can glue the animal parts to it and make the body. 4. Also give them a copy of the animals tails so they can glue them on as well. 5. Then they can attach the craft stick/popsicle stick to complete their puppet. 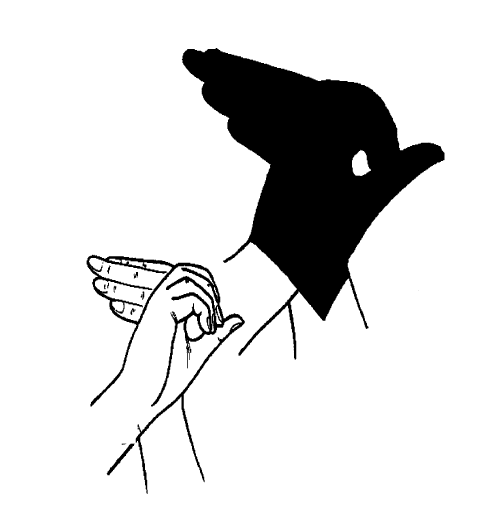 11 SHADOW PUPPETS Put your hands together as shown below in the illustration. 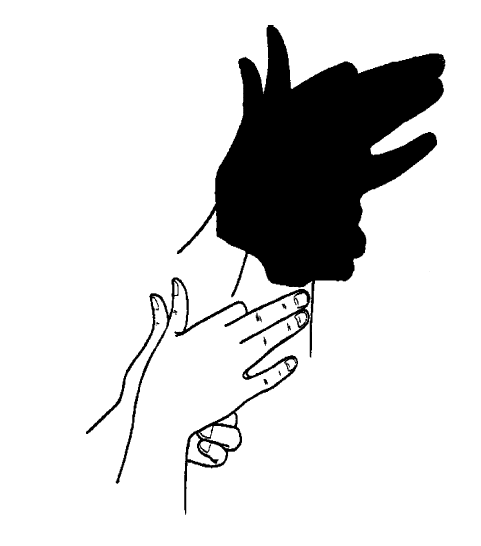 If you put the light behind your hands the children can see the animal shadows on the blank wall. Friendship & Prayer Circle. Objectives. Starting Activity CHAPTER ONE. This is our world and I love it. God Loves Me. Memory Verse: Lord, you are good. You are forgiving. You are full of love for all who call out to you. God s Plan: 2 MAKE Us! Phonics. P.041 High Frequency Words. Objective The student will read high frequency words.